In the era of relationship marketing and sales, CRM is arguably the most important part of your team’s process. Customers and potential customers expect to be courted more than they have in the past. Personalization and consistent communication are extremely important parts of converting. About 75% of consumers are more likely to buy from a retailer that recognizes them by name. It’s your team’s job to make sure all leads feel personally attended to no matter how many there are and how small your team is. That’s where personalized marketing with CRM becomes to important. Tools like ActiveCampaign allow your team to build personal relationships with leads and customers. 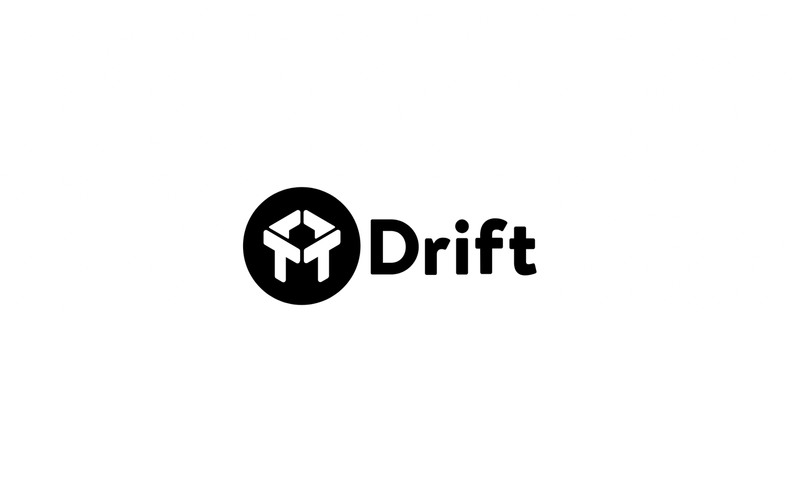 It also helps you contact them in the right way at the right time which is a huge part of keeping up engagement and interest without coming off “spammy”. 81% of consumers want brands to get to know them and understand when to approach them and when not to. However, it falls short in communicating and engaging your customers: 80% of them are likely never to even see your emails. Even if it’s automated, it’s still a lot of work for your team to manage and not everything needs to be announced through another email. Emails are pretty cut and dry with what you can and can’t do. You have to be brief enough but interesting enough to get users to get back to your site. There are so many steps users have to go through to get to the end goal of engaging with your site. You have less than a few seconds to inspire that. To start, you are unlikely to get more than 20% of users to open your email. The best solution is to eliminate a few steps to engagement. Beamer is a faster, more interactive announcement solution compared to emails. With Beamer, all users have to do is click a “What’s New” tab in your navigation or an icon right within your website’s interface to open up an interactive feed that users can explore. Your message is much more ‘in context’ than in an email and you’re catching users where they are most likely to engage with it. You can also make your updates very eye catching and engaging with photos, videos, and GIFs to capture user attention. Updates are so much faster and easier to put together than emails so your team saves time creating updates people will actually read. Anytime you’re dealing with emails, you’re running the risk of ending up in the spam folder and you only have one shot. 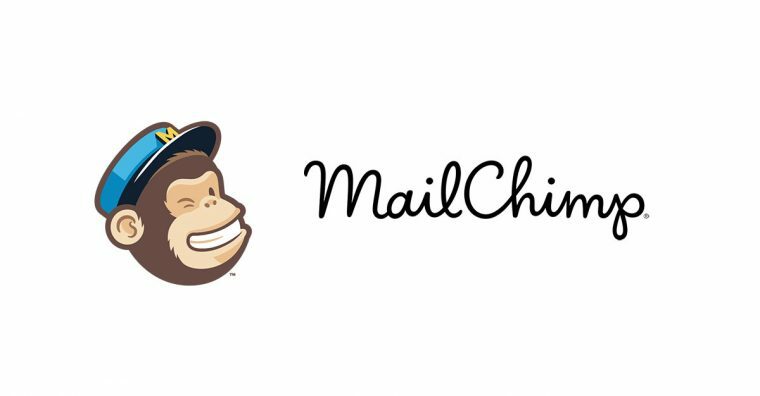 These days, more email providers have a number of spam filters that can be hard to avoid like links, photos, videos, attachments, etc. With Beamer, updates appear directly on your site with no worries about ending up in the spam folder, going forever unseen. For really important updates your users are going to care about like new features, privacy updates, etc., this is ideal. You can include as many photos, videos, and links as you want without any penalties. Getting your users opinions on different aspects of your product and business is necessary to giving your customer base what they want and keeping long term loyalty. However, collecting feedback via email is difficult for reasons already mentioned. Rarely do users want to open “survey” emails or go out of their way to give feedback when they’re checking email from you. Beamer is a much more intuitive way to ask for feedback because they’re already using your product or are on your site. Directly on updates, users can leave comments and reactions just like a Facebook feed. Users don’t have to go too far out of their way or put in too much effort to share their opinion. You’re much more likely to get active responses and specific feedback from users using Beamer to share your updates. Your team gets quick data on how your customer base feels about your decisions to make better ones. 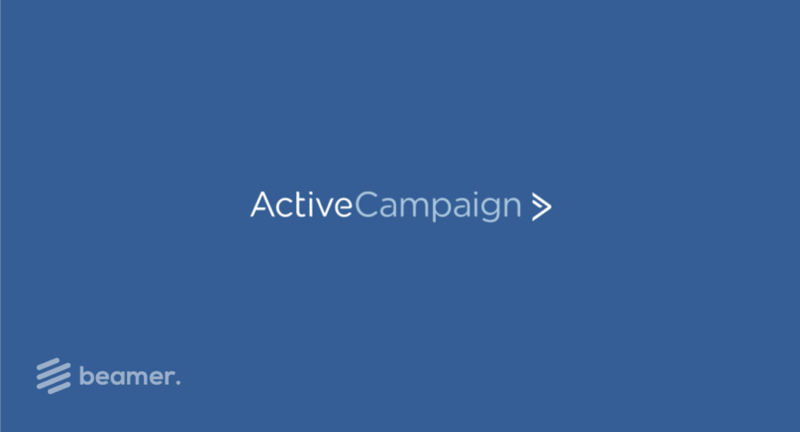 ActiveCampaign allows you to really personalize your marketing which is necessary. You can segment emails for groups and lists to better target your audiences. You can do the same with Beamer, and even reach brand new users whose info you don’t have yet with specific content to better convert and engage. You can set your updates to be segmented by users’ language, demographics, location, and past behavior on your site. For example, you can set up certain updates to send to only regular users and others to users who are entirely new to your site. This way you can simply update return users and give new users more of a tutorial. Once you set updates live, you don’t have to worry about managing replies and lists like with email. Users expect often times to have multiple points of communication with your brand across various platforms. Beamer makes this easy. You can use the Zapier integration to share the same content of your Beamer updates across all social platforms and also via email so you don’t have to spend time duplicating the message. 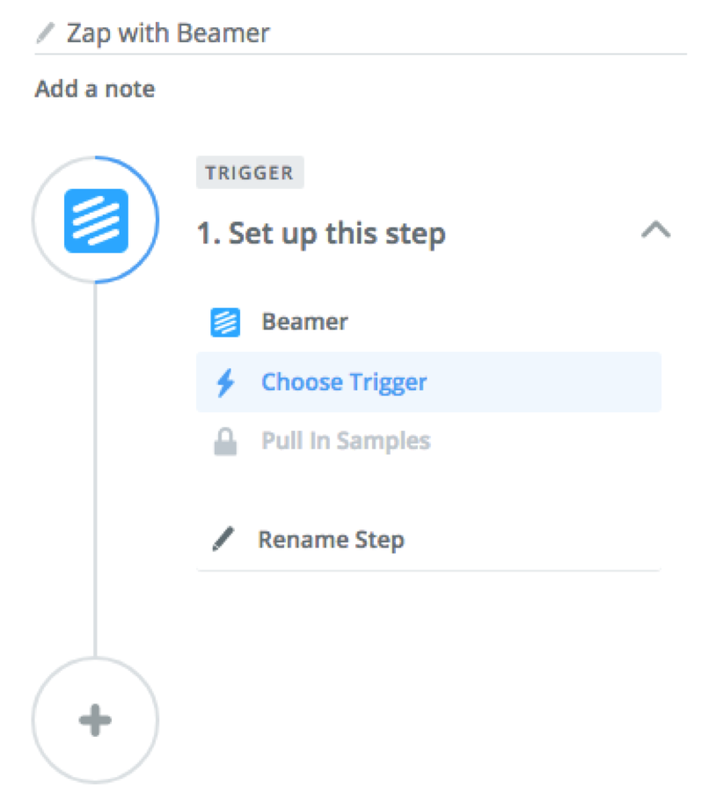 Zapier is a tool that allows you to connect different platforms to trigger actions across them. For example, you get set up a “Zap” to send out a quick tweet and email every time you create a new Beamer update on new features. It saves your team a ton of time. All you have to worry about is creating the update in the most important place: your site. The Beamer WordPress plugin makes installing and managing Beamer even easier for those who aren’t necessarily tech savvy. You can simply install the plugin and anyone on your team can begin creating updates and checking analytics from your dashboard right away. Your emails can only provide a certain amount of data on how your customers feel about your product or brand. 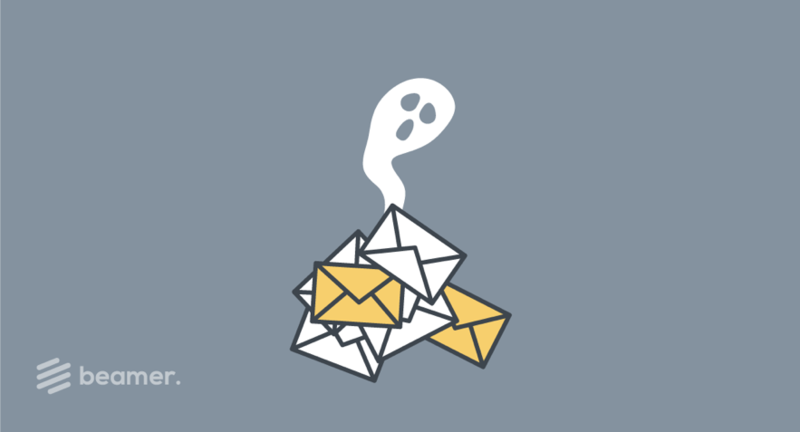 You can see how many people opened and clicked through your email but that doesn’t tell you enough specifics and there are so many factors that can affect that. Open rate can be affected by subject line, time sent, or preview. Or maybe the way your emails layout was confusing or there was too much text. 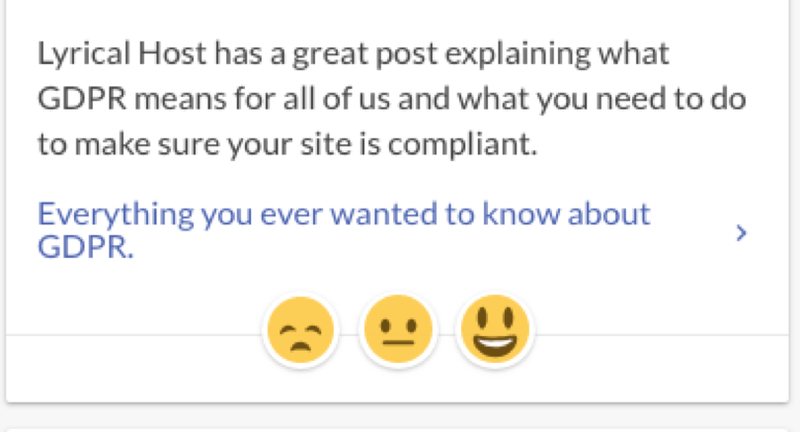 This doesn’t tell you much about how they feel about your product or site. With Beamer, you get more specific data from sending updates directly on your site. 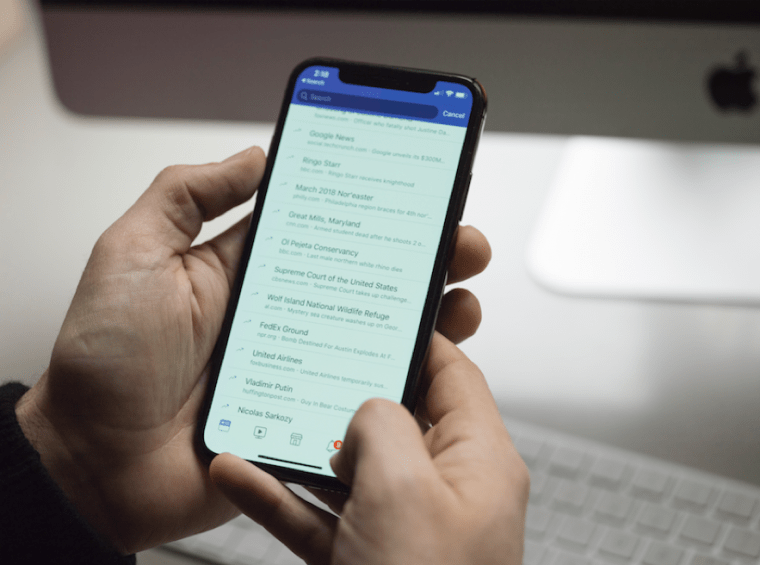 You can see reactions, comments, open rates, location and personal data of users, CTR on your CTAs per update so it’s more clear what users are interested in and what caught their attention. It’s also right on your site, so you’re more likely to get engagement for data. These help your team understand your audience better and make better long term decisions. Like most email tools, ActiveCampaign’s pricing is dependent on how many users you have. If you plan on growing, this will always be increasing. Your monthly rate can increase very quickly. For just 1,000 users in your database (which is not difficult to reach), you’re paying a minimum of $279 for full functionality and over $459 a month as soon as you start to gain more users. Beamer is a flat price of just $49 a month for any amount of users and all functionality. You may want to consider a way to communicate with new and returning users that is more effective and dynamic. Try Beamer as an alternative to ActiveCampaign in updating all your users and boosting engagement on your site.